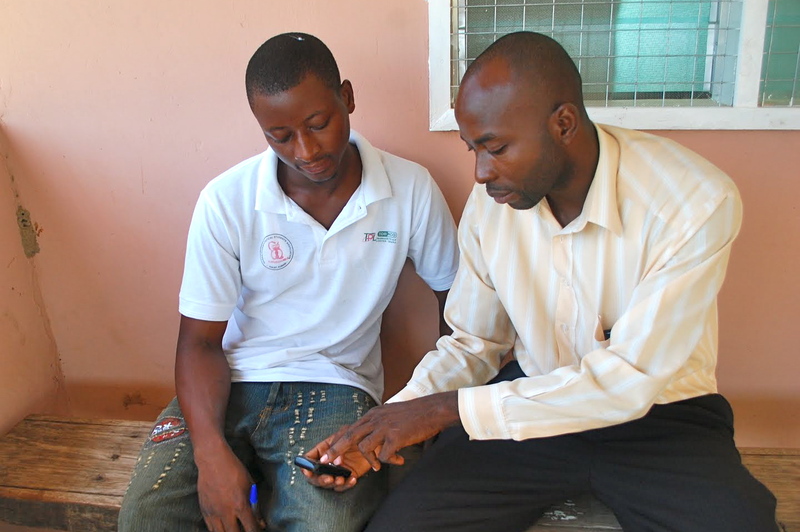 In collaboration with the Navrongo Health Research Centre, the MoTeCH Initiative is conducting rigorous evaluation of its activities in order to determine whether the incorporation of cell phones and the introduction of simplified registers allows nurses and volunteers to accomplish their work more efficiently and effectively. If the study proves that cell phones can improve the quality of routine health information systems in a way that enhances overall health outcomes, the Ghana Health Service will seek opportunities to support expansion of this technology to districts across the country. Assessment of the impact of the impact of service worker reminders and alerts on the health seeking behavior of mothers.